Congratulations to the Canadians for winning the 7th annual Graphite Cup. 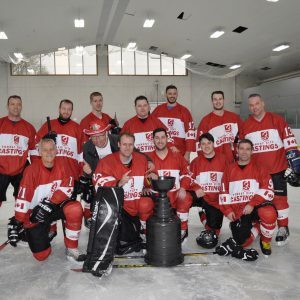 Our friends north of the border returned to form to capture the coveted Graphite Cup. We appreciate all the participants and volunteers who make the Graphite Cup such a special event.